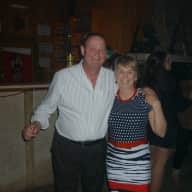 Animal and travel loving couple, experienced in pet sitting. People call me Sasha and I live and travel with my boyfriend, Petar. We live in Sofia, Bulgaria but we are traveling to destinations near and far every year as much as possible. As we always travel together, we would both be pet / house sitting. We have a rescue cat named Koto who's been part of our lives for 3 years now. He likes to play fetch like a dog, he likes to chase after bottle caps and don't get him started on any kind of hair accessories -they're his fav. We've been pet sitters for a day for a cocker spaniel and we often spend time with a border collie. We love animals and you can often see us stopping on the street to pet a stray cat or dog. In 2017 we even discovered a rescue shelter for farm animals here in Bulgaria, so we've even hugged donkeys, sheep, a baby cow and a turkey. :) When we are on holiday we often buy cat/dog food and feed stay animals whenever we see one while we're sightseeing. We would love to combine our love for travel with our love for animals and we are so happy a website like this now exists. I worked for Google Street View for 4 years where I grew to manage one of the projects, but as of 2 months now, I'm a freelance Wordpress and online marketing agent, which gives me more freedom of movement. Petar runs his own online science magazine and e-store and he's been doing that for the past 13 years. Both of us would come to house/pet sit and, with our jobs being online and not tied to a location, we would be able to combine both activities. 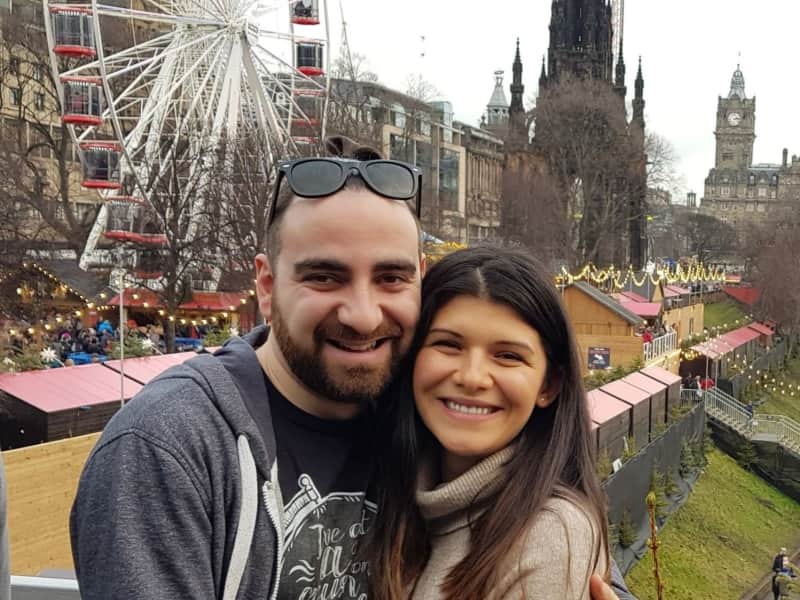 We love getting in the car and heading to new destinations, we love good food and cooking, Petar loves beer and has a vlog dedicated to that passion, while I'm more of a wine person who likes painting and crafts. We like hiking and we often go to the Bulgarian mountains, we love reading, we love learning new things and expanding our horizons. Audiobooks and podcasts are our latest obsession. All in all we are positive, friendly, energetic people who would love to explore and share good vibes. When we travel we usually stay at airbnbs. If we could stay at a home which would also have furry friends it in to us that would be heaven. Also, this experience would give us a feel of what the local life is where we are staying, instead of just travelling to a place and getting the touristy version. 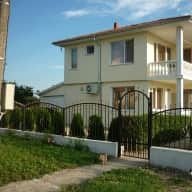 Petar lived in a 2-story house while we both now live in an apartment, so we have combined experience for both house and apartment care. My sister rents out 2 apartments and I have helped with the decoration and work with the first one, while I've cleaned and helped with the maintenance of the second one. Slagjana and Petar came to house and pet sit for us at very short notice which allowed us to go on our holiday without any worries. Because they arrived after we left and left just before we returned we never got to meet them in person but through several phone conversations I could tell that they were a lovely kind and caring couple. When we returned our 3 cats were all very well and our home was clean and tidy. The sitters enjoyed some warm and sunny spring weather which allowed them to spend time in the garden and play with the cats, and they left us some lovely photos too. 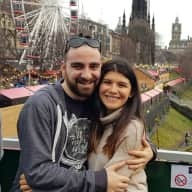 We can highly recommend Slagjana and Petar as housesitters and hope that they will sit for us again in the future when we would get chance to meet them in person. It is a pleasure to write a letter of recommendation for Peter and Sasha. They have been tenants of mine for almost three years. During that time they have proved to be very reliable and diligent persons. I am, therefore, very pleased to have them by me, as trustworthy as they are. And for that reason I have never made regular inspections on my property, which I was used to do with my previous tenants. As their landlord, I also recognized their qualities to conscientiously perform their routine duties, and for this reason they make me feel at ease with the proper taking care of my apartment furnishing and prompt bill payments, since, believe me, it is such a burden taken off my shoulder, especially in my position of being a mum with two little twins. Furthermore, by owning two golden retrievers, I could not help but note, on one of our casual meetings, how happy Peter and Sasha were on meeting them. I thought, wow, these guys are so sweet and kind to animals too, I indeed appreciated that. If you have any questions regarding Peter and Sasha recommendation, please contact me. I've known Slagjana since we were in high school and we've traveled together extensively. Despite the fact we now live in different cities, our friendship is as strong as ever and she's my No1 go-to person for (emotional) support. Slagjana is a very mature and responsible person, who's always ready to offer sober, rational thinking in any situation. She's calm, but energetic, very nurturing and has a big heart for all living beings. I'm grateful to have her as a friend and would trust her with anything.